← What Season is it? 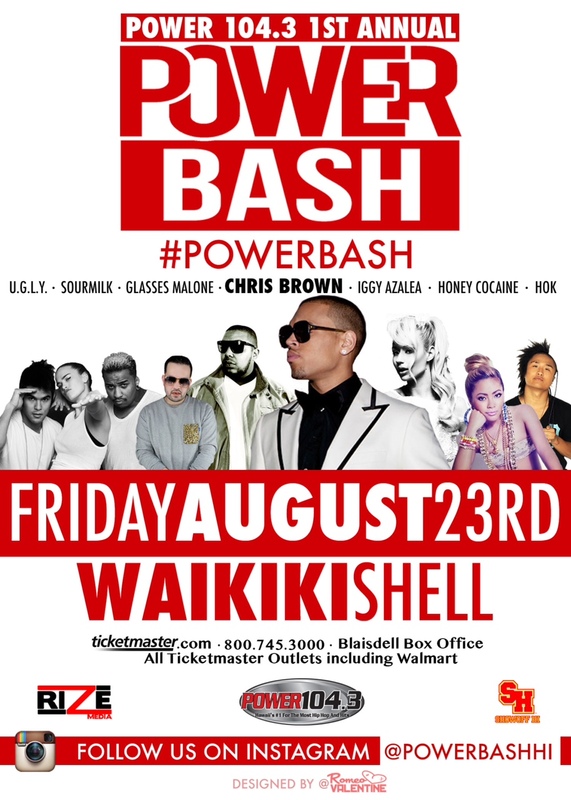 Posted on August 23, 2013, in Concerts, Hawaii, Hip-Hop and tagged Chris Brown in Hawaii, entertainment, Events in Hawaii, Music, Power Bash Line-Up, Waikiki. Bookmark the permalink. 2 Comments. TMZ had some Chris Brown Hawaii gang graffiti pix that looked nice. Dunno where they did it. Still have no idea what I am gonna tattoo on top of my head on my bald spot, maybe just fake hair or a Celtic knot? Get a SB/Streetzblog logo. Probably do it in January, maybe like Jan 4 or 5. Cause you can’t swim or go in the sun for two weeks after you do the tattoo.